Census numbers confirm what you may suspect: the Inland Empire is booming. Riverside, San Bernadino, Ontario, and surrounding communities are among the fastest-growing economies and one of the largest metro areas. 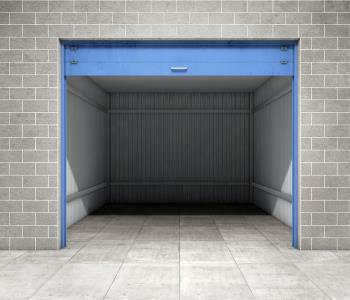 Vines Storage is keeping up with the boom by offering a range of leasing and storage options to accommodate all movers’ needs. Whether you’re moving from across town, L.A., or further, Vines Storage safely stores possessions as you sell your old home or make room in a new one. 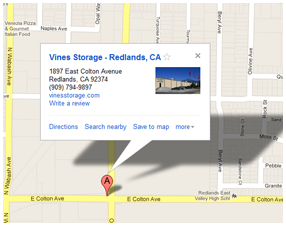 Any answer to “What Self Storage is Near Me in Redlands?” should include plenty of options related to unit size and leasing to suit every budget and needs. Superb security - At any time, there are dozens of cameras surveilling the facility. Vines Storage also has an onsite security person, a cinderblock perimeter, and access control limited to staff and clients. Spacious, climate-controlled units - Your business benefits from the same features that protect personal goods. How can Vines Storage help you? Call 909-389-6209.